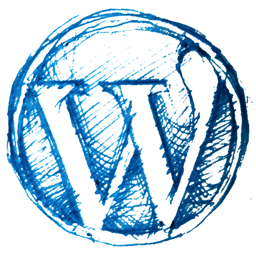 Oh, WordPress… you give all people who like to write, without audience, a reason the write! That said, I have come across a couple articles/blogs over the last couple of months that were too good not to share with the world! So, I’ve created a new section on my time-killing blog to compile that list! So, if you like to read entertaining and relatively humorous rants, check out the “Noteworthy Blogs & Articles” section for juicy, little slices of amateurish-literary-awesome pie!